Metroid: Other M won’t be the only new “classic” game launching on the North American Wii U eShop tomorrow. Nintendo’s website is also listing Fire Emblem: Shadow Dragon for the Virtual Console. 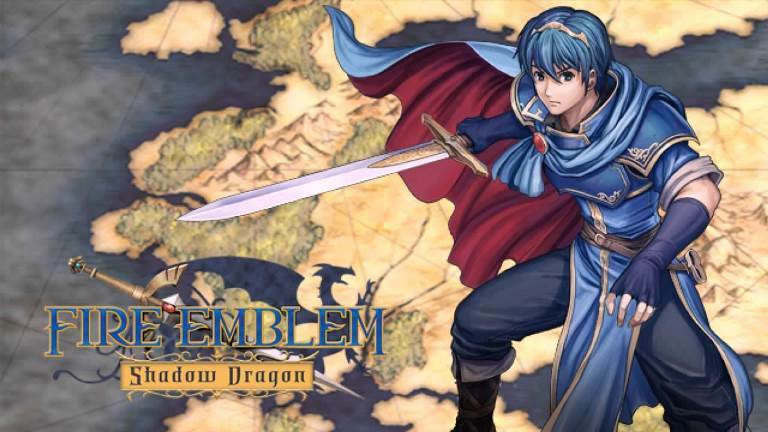 Fire Emblem: Shadow Dragon will set you back $9.99.